Once again, we bring you 5 simple ideas to make your life a little bit greener today! Collect rainwater in a barrel. 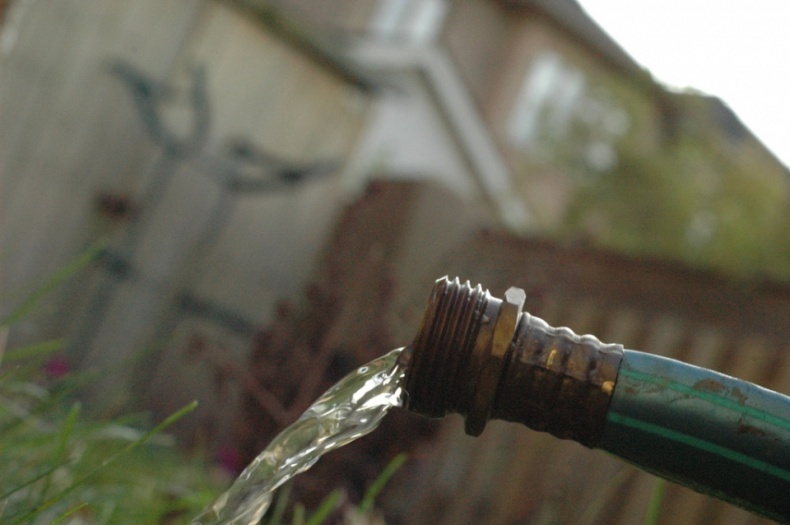 You don't have to pay for all the water you use – get a few barrels and start storing rainwater in them! Rainwater can be used in many ways. First of all, it's much better for gardening then the water from your plumbing. You can also use it for washing your car, mopping the floors, or even flushing the toilet. Have a look around the shops to see what tubes they offer. Eventually, if you'd like to be even more eco-friendly, go ahead and make one yourself! Grocery bag from an old t-shirt. 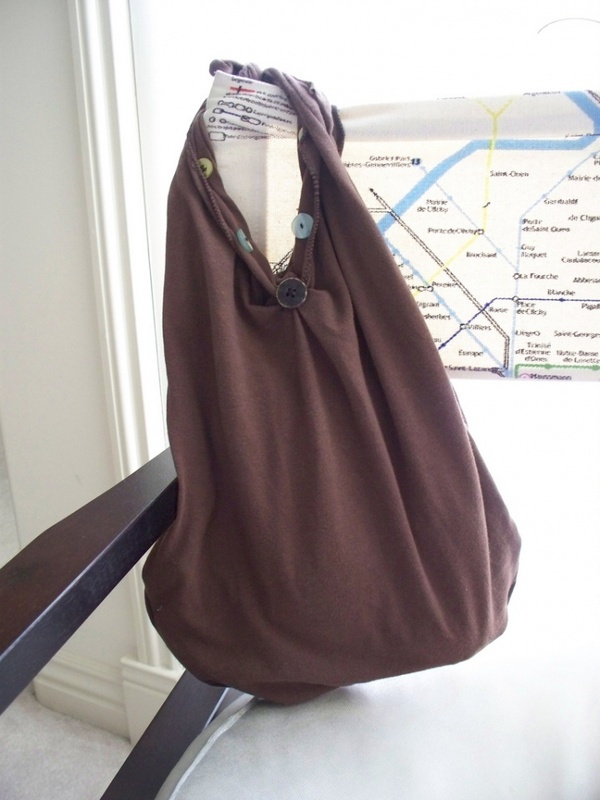 Old t-shirts can be reused in many ways, but one of the the most innovative ideas is to use them as grocery bags. How? Just turn the t-shirt inside out and stitch along the bottom hem. Turn the t-shirt back and cut along the arm holes – and your brand new grocery shopping bag is complete! Use shopping lists and stick to them. It might seem trivial, but have you ever gone shopping to buy some bread and milk, and afterwards returned home with plenty of stuff you never intended to buy in the first place? Sometimes it's hard to resist our temptations, but it helps to prepare a detailed shopping list and adhere to it. Buy only the things you really need. Read the news online. Approximately 6.4 million newspapers are printed in Canada everyday, and most of them never get recycled. If you don't like the idea of contributing to this huge waste of trees and natural resources, try reading the news online. It might feel weird at first, but reading the news online is actually quite comfortable, and it can also save you a lot of time. 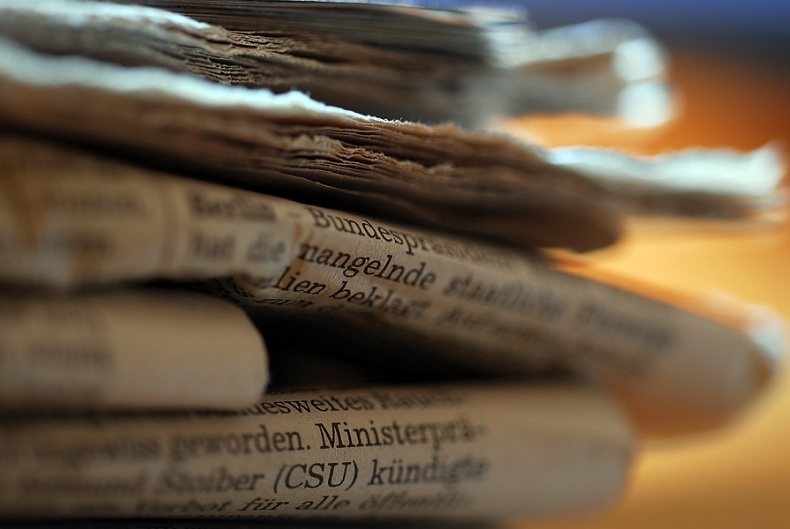 The majority of newspapers have a free online version, so you won't miss any important news – on the contrary, online news is much faster, as it's being updated continuously. Use lemon as an all-purpose cleaner. Did you know that an equal amount of lemon juice and water added to a spray bottle can work as an effective kitchen and bathroom cleaner? 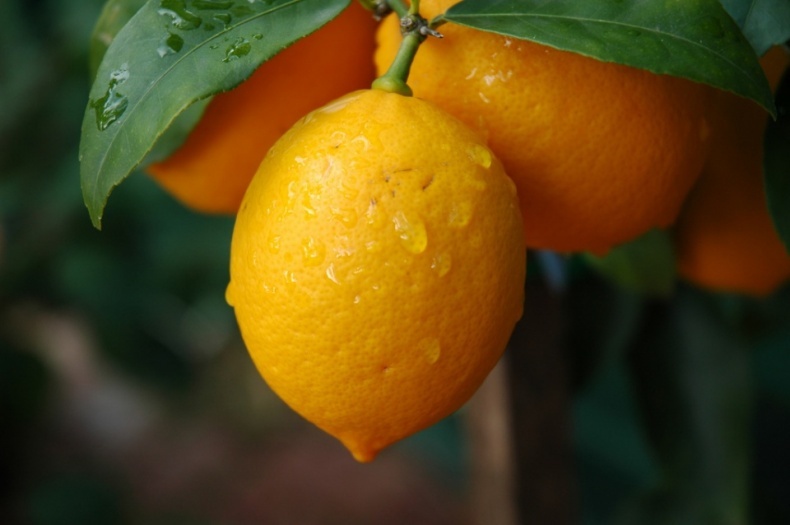 Additionally, this "lemon cleaner" can be also used on walls – just don't forget to test it on a small spot first. We hope you've enjoyed our tips, stay tuned for more! 5 Things You Probably Never Thought Of Reusing	Our Real Estate Videos Attract Attention!